Women 6N: Who did What? 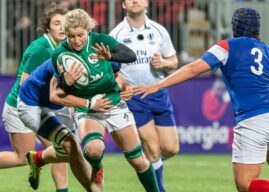 Women 6N: Ireland 17 France 47. Unrivaled coverage of Ireland Women’s rugby. 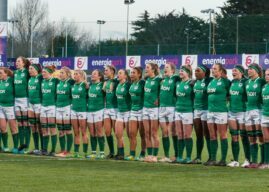 Ireland Women: Teams up for USA Clash! 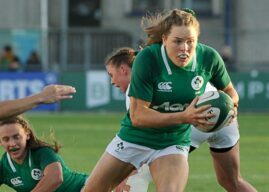 IRFU set low performance targets for Ireland Women. Ulster duo enjoy Ireland U18 Home Nations Sevens Success. 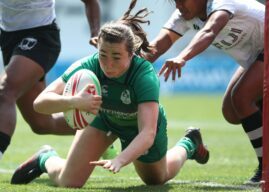 RWC Sevens 2018: Ireland Women finish Sixth. RWC Sevens 2018: Women first round results. 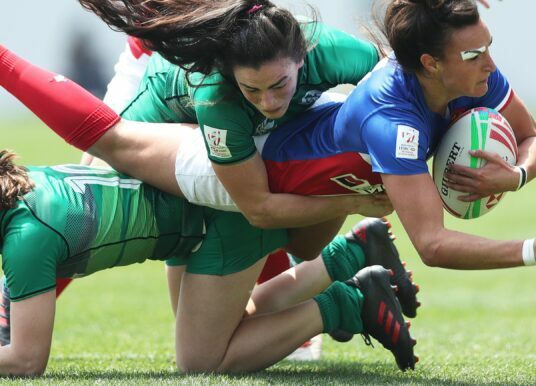 The FRU Player of the Women’s Paris Sevens and Tournament Dream Team. Vicky and Beth do the Paris Sevens!